Let’s admit it, shopping for and buying a home is stressful. Going through dozens of real estate options and hoping to find something that fits all of your needs is just not going to happen. 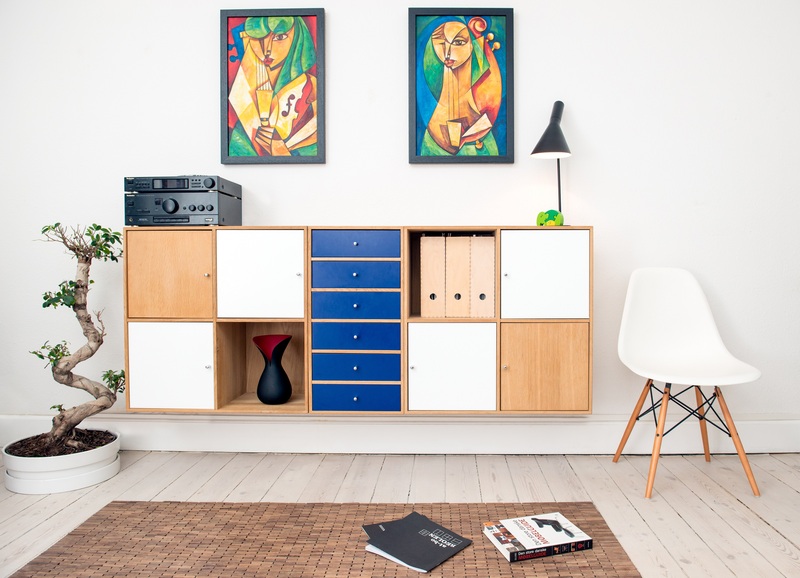 Even if you have all the money in the world, over the years you will have to make small adjustments to fit the growing art collection or you'll want to build a hidden safe to house the copious diamonds you’ve purchased. However, let’s say you’ve bought the residence that fits most of your lodging desires. It needs a couple of tweaks to make it the perfect abode. How about hiring an interior designer to assist in the process? What do you look for when you want the services of someone who specializes in creating living spaces tailored to your needs? Here are suggestions on finding the professional services of someone who can work with you to create the perfect dwelling. 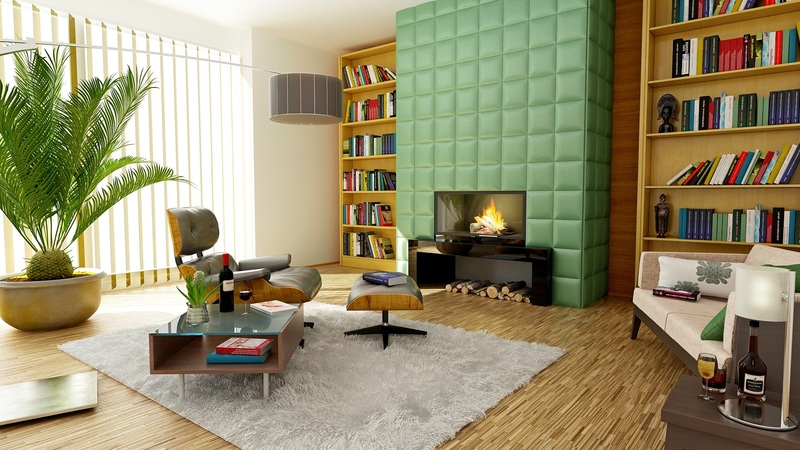 When to hire an interior designer? The correct person will assist the homeowner in crafting the perfect living space to fit the client's lifestyle. It means not only the aesthetic details such as swags and sconces but less interesting features such as electrical outlets, wi-fi housing, and air-vents. Ultimately, he or she will focus on every detail right down to the last nail, transforming your space into a haven that is efficient and easy on the eye. Difference between a decorator and a designer? If you feel a need to do anything structural such as add or remove a wall, an interior designer is a correct choice. According to the home website The Spruce (Flanagan, Lauren; September 8, 2017; “Interior Design vs. 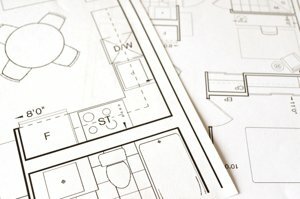 Interior Decorating”), “Designers are comfortable with spatial planning and can help design and renovate interiors, right from drawing up the initial floor plans to placing the last decorative accent.” Plus they are really good at reading blueprints. A decorator concentrates on the aesthetics of choosing the correct color to brighten a room, window treatments for better sleeping, or choosing lighting and complementary accents. Without the technical know-how, they can transform a room into a practical yet sublime space. Discuss billing and finances up front. For many, hiring a professional to assist them in producing the perfect space is about time but it doesn’t have to be costly. As a potential client understand if you are going to be charged for travel time, site visits, phone conversations, and how the fee structure is based: hourly, by the project, or do they receive buy items at wholesale (designer’s price) charging you retail. Negotiate everything before the work begins. Lastly, Houzz states, “Keep an open mind.” (Frederick, Lisa, August 11, 2012, “How to Work With an Interior Designer.”). Even if you and the hired interior professional become BFFs, it’s guaranteed that you will question some of their selections such as wallpaper, paint trim or a table leg. Before calling it odd or too retro, try it on and ask about their choice. Chances are you might come to love the selection, expanding your own tastes in the process.